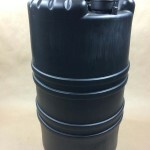 We stock a 15 gallon black plastic tighthead Deldrum with two 2″ buttress plugs with 3/4 center reducers. 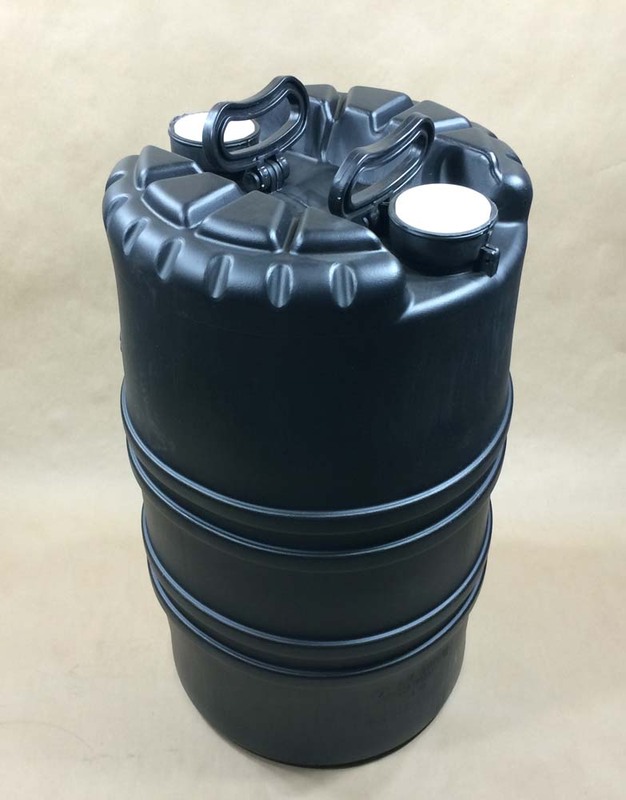 This drum is made from high density blow molded polyethylene and is heavily constructed for maximum chemical resistance. It has dual retractable handles for extra strength and durability. This is a Packing Group I drum with a UN Rating of UN1H1/X1.9/250. 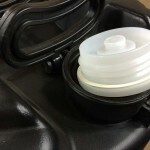 It’s stackable interlocking top head design allows for superior storage. 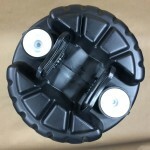 It has exaggerated rolling hoops for easy handling and optimal label protection.